Wanted to share this with my readers. 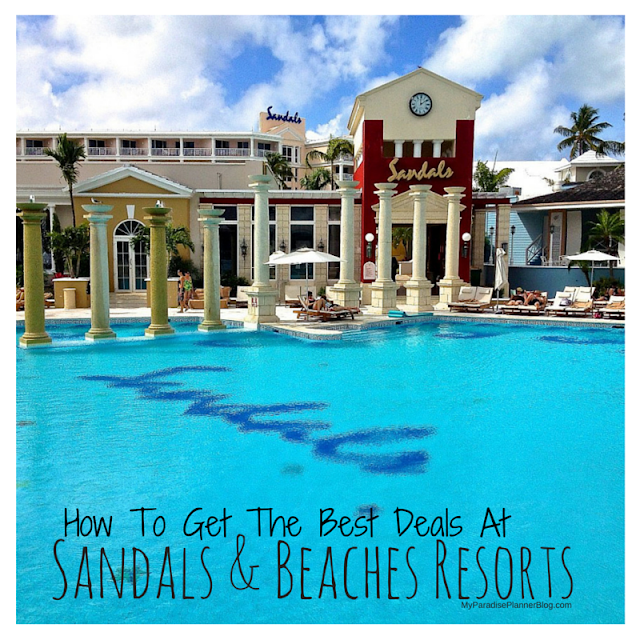 It's the press release for our most recent Sandals trip. You will see myself and Robert (my husband/business partner) pictured on the far right. From June 1-5, 2013, Sandals Grande Antigua Resort & Spa hosted a private retreat for 22 members of the Chairman’s Royal Club (CRC), which consists of the resort company’s most elite and dedicated travel agents. These agents spent the long weekend unwinding and enjoying all of the Luxury Included® offerings at the stunning Sandals Grande Antigua while also engaging with Senior Executives of Sandals Resorts International, including Chairman Gordon ‘Butch’ Stewart and CEO Adam Stewart, and Unique Vacations, Inc, an affiliate of the worldwide representatives for Sandals Resorts and Beaches Resorts. As part of the retreat, guests visited nearby Grand Pineapple Beach Antigua for lunch at The Outhouse, a rustic shack situated high atop the turquoise waters of Long Bay, hosted by the legendary Miss Mary. They also enjoyed a welcome cocktail reception and dinners showcasing Sandals Resorts’ acclaimed Discovery Dining program, and participated in a sales and marketing round table discussion to discuss key topics affecting the industry today. The last day of the retreat gave agents time to enjoy the resort at their own leisure with an option to participate in a variety of Island Routes Caribbean Adventure tours including an ATV Safari and Circumnavigation Cruise.